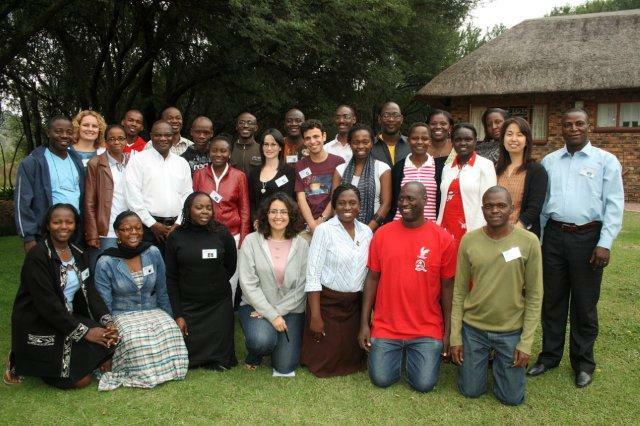 "We as the participants of ANLP 2010 hereby declare our commitment to advocate for affordable, sustainable and evidence-based nutrition interventions and policies in Africa. Through our networks, we will practice and promote effective leadership by mentoring, empowering and building capacity on the African continent. Our actions and vision will be guided by integrity, honesty, passion, responsibility and respect."